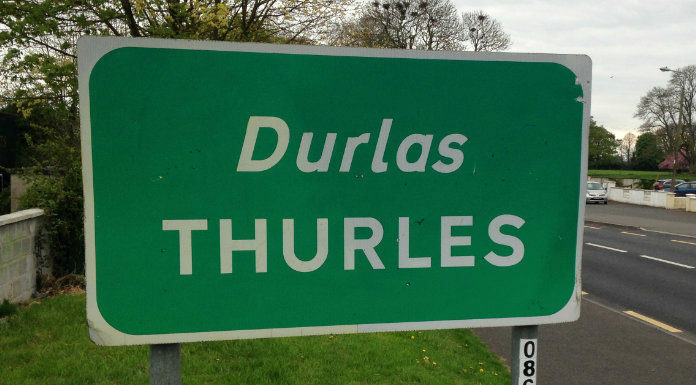 Tipperary County Council have confirmed that much needed road safety works will be carried out on Bowe’s Corner in Thurles later in the year. It’s a junction which is prone to accidents – with multiple roads of different heights leading on to it. The improvements that have been confirmed so far will see the dangerous junction being resurfaced as well as the introduction of new signage and road markings.